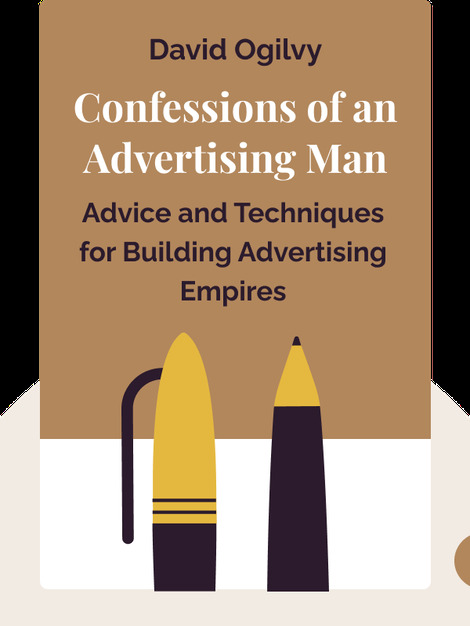 Confessions of an Advertising Man (1963) is a collection of advice and techniques for building successful advertising campaigns and agencies. Written in the era of Mad Men, the book is still considered essential reading in the advertising industry, but also provides advice for aspiring managers in any business. 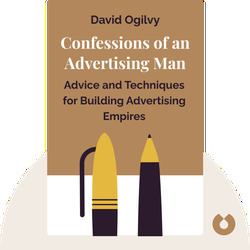 Considered “the Father of Advertising”, David Ogilvy is hailed as a genius by his clients and a marvelous boss by his staff. The Scotsman dropped out of Oxford and worked as a chef in Paris, a door-to-door salesman in Scotland and a researcher at Dr. Gallup’s Audience Research Institute. He eventually founded and built up one of the world’s most famous advertising agencies, known today as Ogilvy & Mather, which has 450 offices around the world.